When we think of colors that go with everything, we think of the neutral trio: black, white, and gray. While we love our trusty shades, we can’t help but admit that they get a little, well, boring. But who says neutral colors are so limited? There’s actually a variety of colors—and even prints!—that go with everything. These versatile hues and patterns will breathe some life back into your wardrobe and amp up your everyday look. 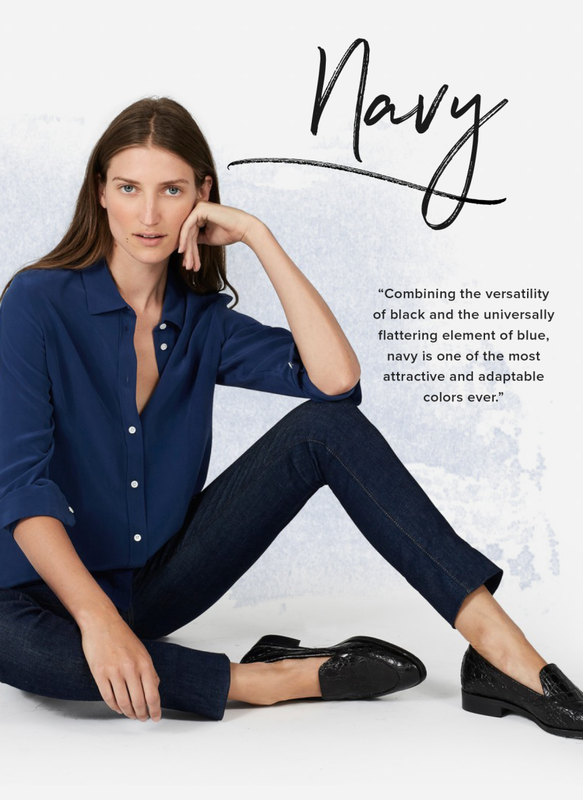 If you’re a die-hard “black on black” kind of gal, navy will give you the nudge you need without entirely throwing you out of your comfort zone. The moody hue combines the versatility of black with blue, which is universally flattering. This mixture creates one of the most attractive and adaptable colors ever. Now, we know what you’re thinking (How is that neutral?! ), but before you scroll away, hear us out. 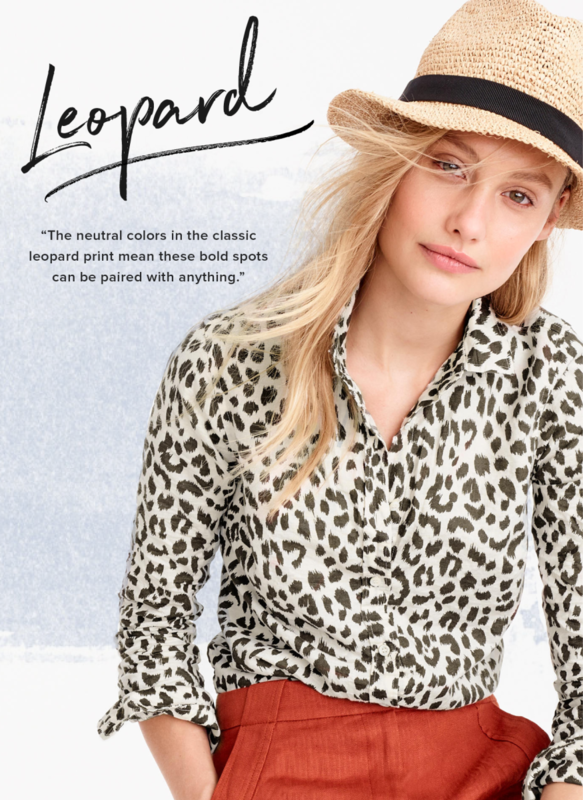 Because leopard consists of neutral colors (such as tan, brown, and black), the print is actually super-versatile—it can be matched with any color and look fantastic. It even looks great with other prints, such as stripes, because both the bold patterns and neutral colors are compatible with each other. 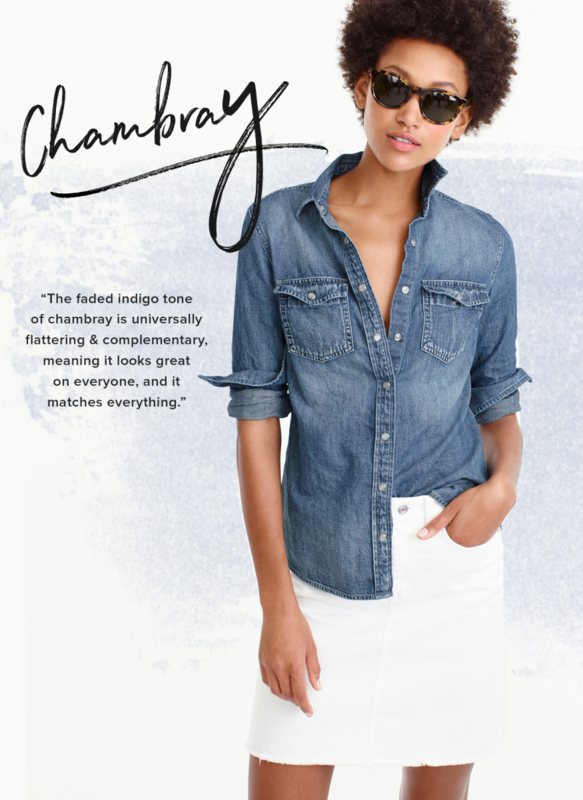 The chambray is the new white button-up. 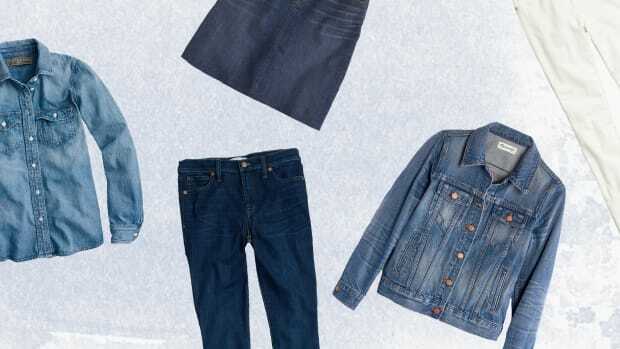 Peaking in popularity in 2014, the denim-blend top is still relevant, which proves that the chambray button-up is a wardrobe classic rather than a passing trend. Similar to how blue jeans go with everything, blue chambray offers the same versatility with all the class of a button-up top. The subtle indigo tone is more casual, but its hue is universally flattering and complementary, meaning everyone looks great in it, and it matches everything. Stripes are a shockingly neutral print. 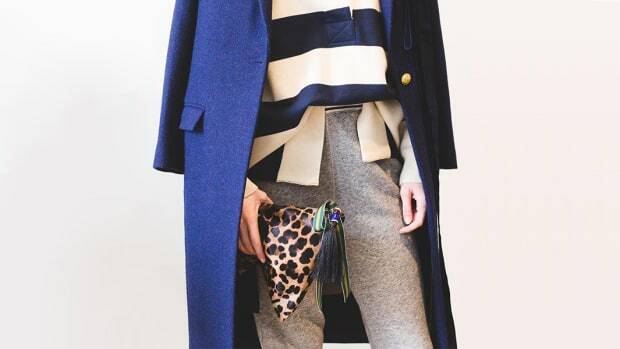 Like the leopard print, stripes typically consist of neutral colors, while the print itself is bold. Don’t let the pattern deter you from mixing and matching. 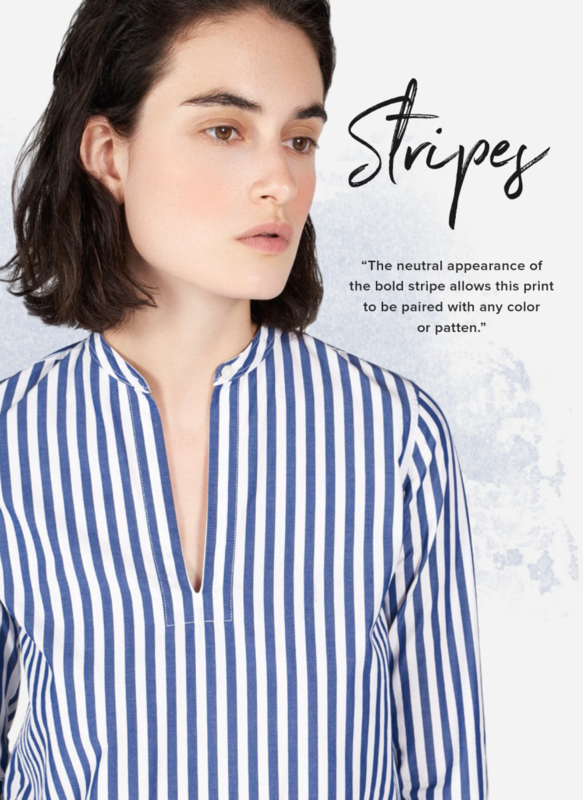 Because stripes are so versatile, they can be paired with any color, as well as other prints such as polka dots, florals, and checkers. Just see for yourself! The military doesn’t use olive green in its uniforms for no reason. 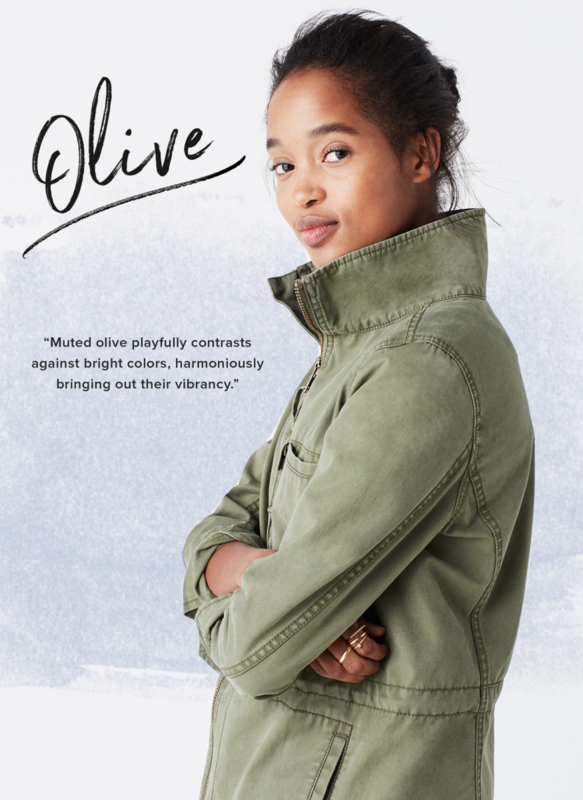 Used for blending in because of its earthiness, olive is a color that most of us wouldn’t expect to match with everything—but it does. This muted tone playfully contrasts against pinks, blues, and more because the low-key khaki-like neutrality brings out the vibrancy in contrary colors without looking unharmonious. 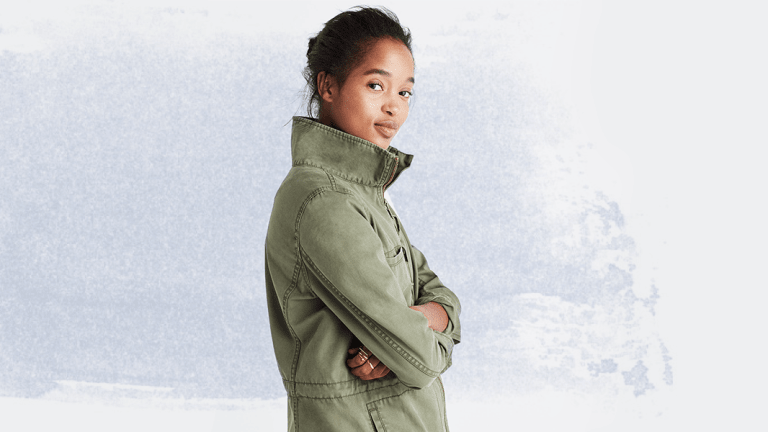 Meet your wardrobe's newest neutral. 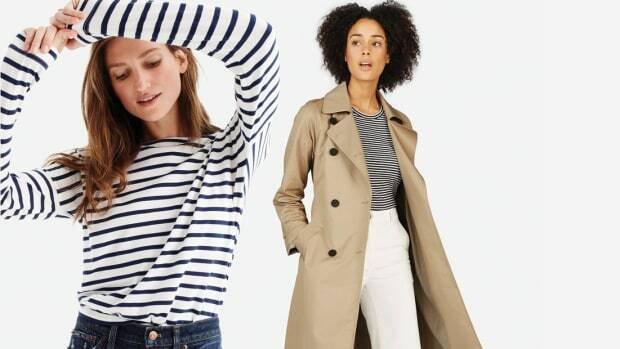 These 12 pieces could save your time, effort, and style. 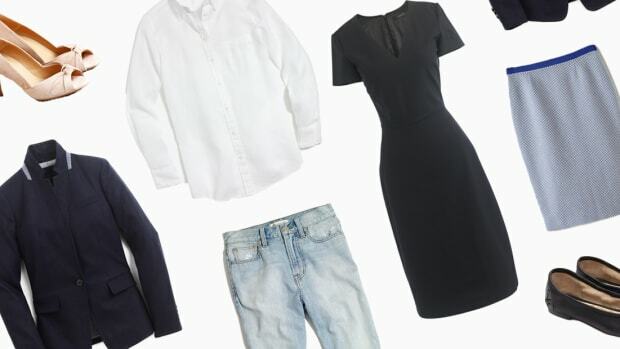 Make your clothes work harder with some clever styling. 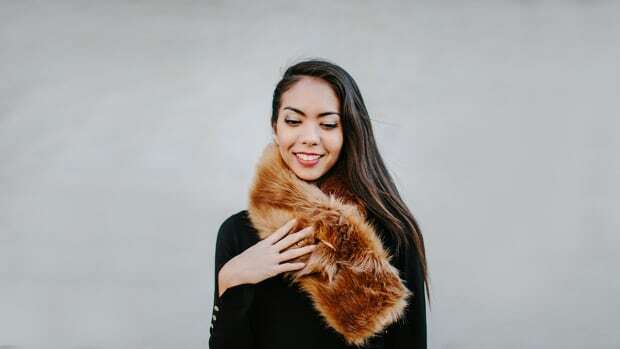 These simple style tricks will transform your favorite little black dress into your go-to wedding guest outfit.